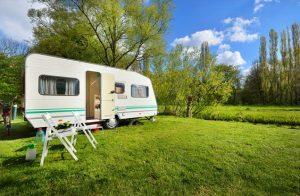 Caravan holidays wouldn’t be the same without a consistent and reliable connection to electricity, but what if you’re camping in a location without access to mains power? 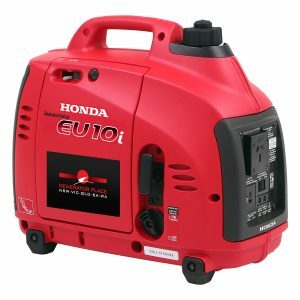 A caravan generator will keep you powered in any place and at any time. 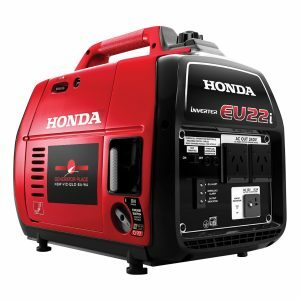 At Generator Place, we have the ultimate range of Honda generators for sale, with multiple options perfectly suited to caravans. 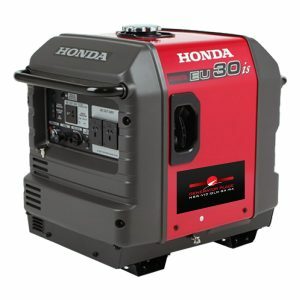 From a portable generator that can be moved around with ease to large industrial caravan generators that give you access to the same quality electricity as mains power, Generator Place has it all. 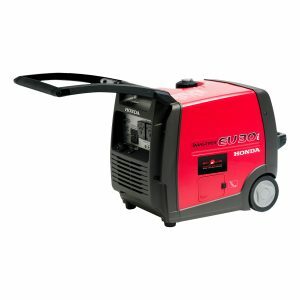 Need help picking a caravan generator? Call us for expert advice on 1800 442 447 or if you’re ready to make a purchase, place your order direct from our website for Australia-wide delivery. Read more.